In the heart of the revitalized Old Town of Mazatlán, Mexico visitors find Plaza Machado or Machado Square. It’s place lined with cafes and restaurants. 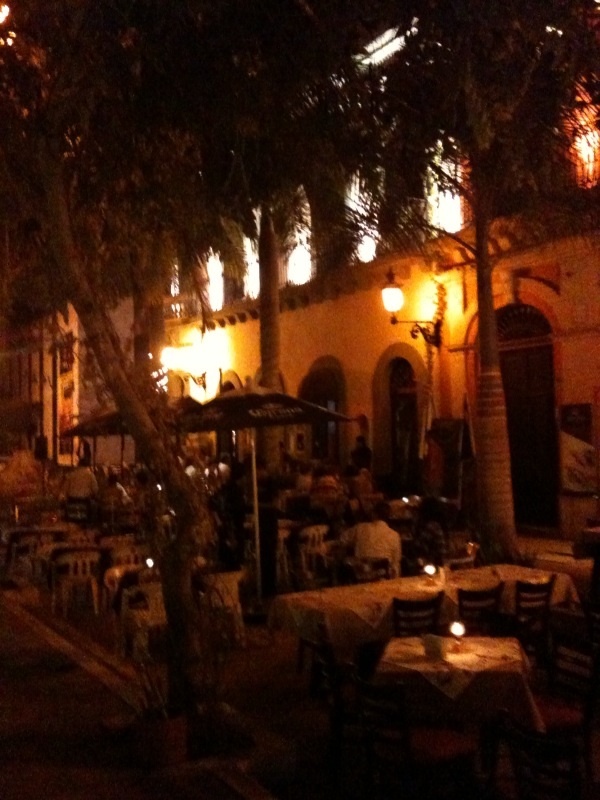 A plaza where both locals and tourists come to enjoy the live music and eat. Pedro and Lola’s, a corner cafe on the square, actually holds the distinction of being the only restaurant I have dined at on three separate occasions in Mazatlán. The first time, I selected the cafe myself after walking through the square, and the other times, others made the choice. I had no complaints. A well traveled French chef runs the kitchen and delivers across the entire menu. For entradas or appetizers, I was told I must try the Octopus, and now I’ll tell you the same. Order the pulpa. For my main, I selected shrimp with bacon. Is anything ever bad with bacon? Nope. But, it would not be until my third visit before I’d place an order for dessert. Crepes. We thought four of us would split two orders. We thought wrong; we ordered two more. Did, I mention a french chef ran the kitchen? Delicioso! There are many other restaurants on the square, and when I return to Mazatlán, Mexico perhaps I’ll try a different venue. Or perhaps I’ll stick with a winner. At Pedro & Lola’s, I already know my order. I know all three courses. 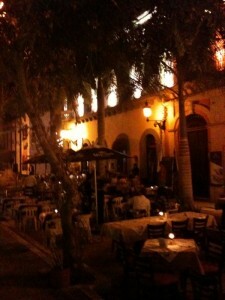 Tip: After a show at Teatro Angela Peralata, the tables at Pedro & Lola fill up quickly. It’s mostly the theatre goers, but also you’ll also find the stars from the stage too. We did. can you tell who is the star of the theatre? This is the second installment of the Culture Through Cuisine – Restaurant Week Series and the first of five posts on Mazatlán. Also, a special thanks to GoMazatlan for picking up the tab during my second visit to Pedro & Lola’s. 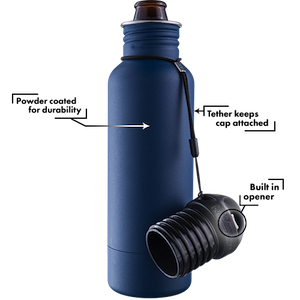 A fine Valentine’s Day gift to Mazatlan. Where have you been and where are you going, Craig? I AM heading to India in March. But I really missed Mexico the fist six weeks of this year. 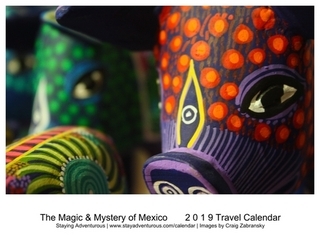 Just returned from Guatemala, and am off to the Florida Keys Tuesday… So it’s been a while since Mexico myself. Too long. Have a blast in India. I wish I had not done to Mazatlan earlier this year before your posts came out! Such good information. Although missed experiencing Pedro and Lola’s, Plaza Machado turned out to be a favorite spot that I visited five or so times. Compared to central Puerto Vallarta jammed with tourists and the shops that serve them, the plaza gives a more authentic Mexican experience. Suggest going first during the day to get oriented and then returning Saturday evening when there is outdoor music and a craft show that features local artists. For lunch, from the southwest corner of the square, talk generally west toward the ocean until you see Super Cocina d’Paulina on the left. Recommended by Lonely Planet, Super Concina turned out to be one of my favorite restaurants in Mazatlan. Excellent lunch specials run only MXP 50 and include multiple courses for a mostly local crowd. You’ll pay considerably more at dinner. From there, continue west to Playa Olas Altas, the original resort area. Turn left to the Best Western Posada Freeman Express. Its rooftop pool and bar one floor down give great views of the city and coast night or day. 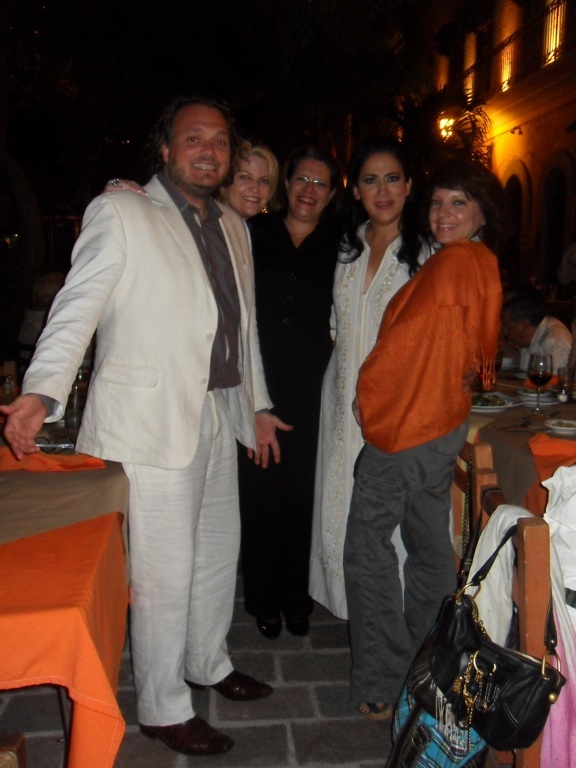 I agree, the charm Mexico can really be enjoyed in Plaza Machado and Old Town. Also, I’ll be sure to stop by Super Cocina d’Paulina for lunch and enjoy a cocktail on that rooftop bar next time I am in Mazatlan. Thanks for the advice. 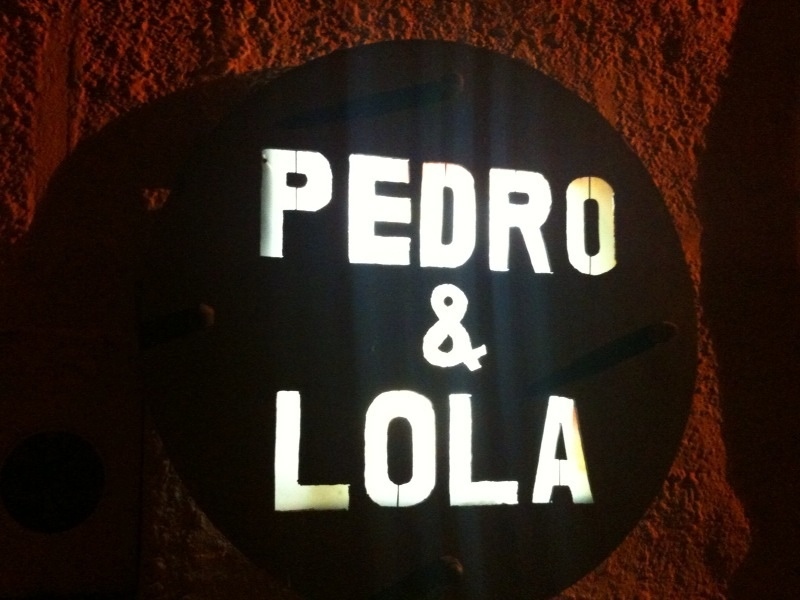 I have a picture of the Pedro and Lola sign hanging on my wall. I never ate in the restaurant but just loved the sign. you must eat there… and when you do, tell the owner Alfredo I sent you… he is a character, you must have a chat / drink with him.